This listing is for one single earring . I make all my ear wires from a hard temper wire which ensures that there is a spring to the earring insuring that it will keep its shape. 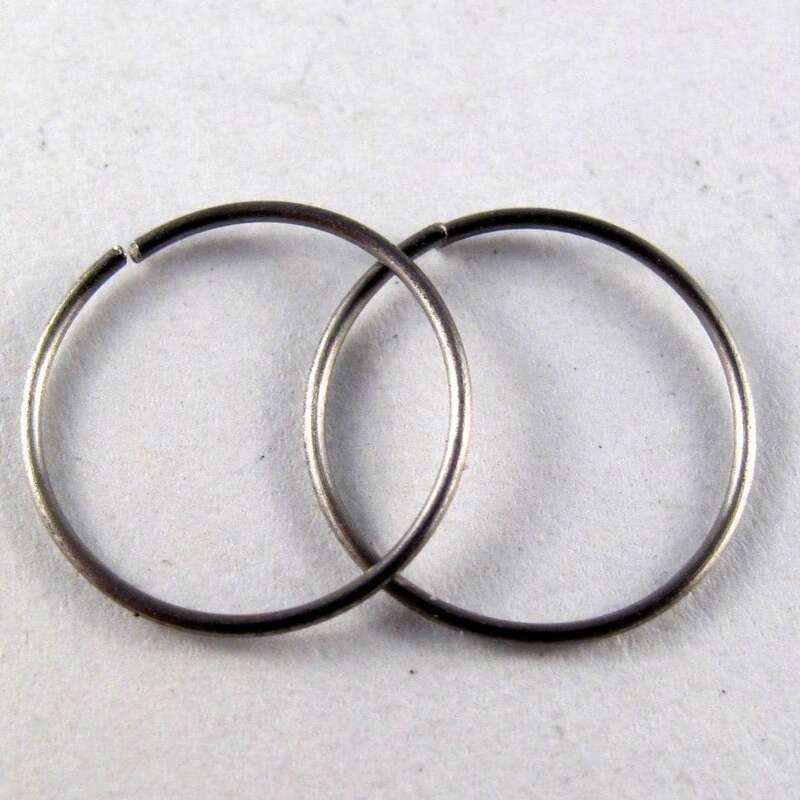 These earrings are made from fine titanium spring hard wire. They will not bend out of shape and have rounded wire ends to ensure they do not irritate your ears. You put these earrings on by opening them to the side and springing the earring end back in place. 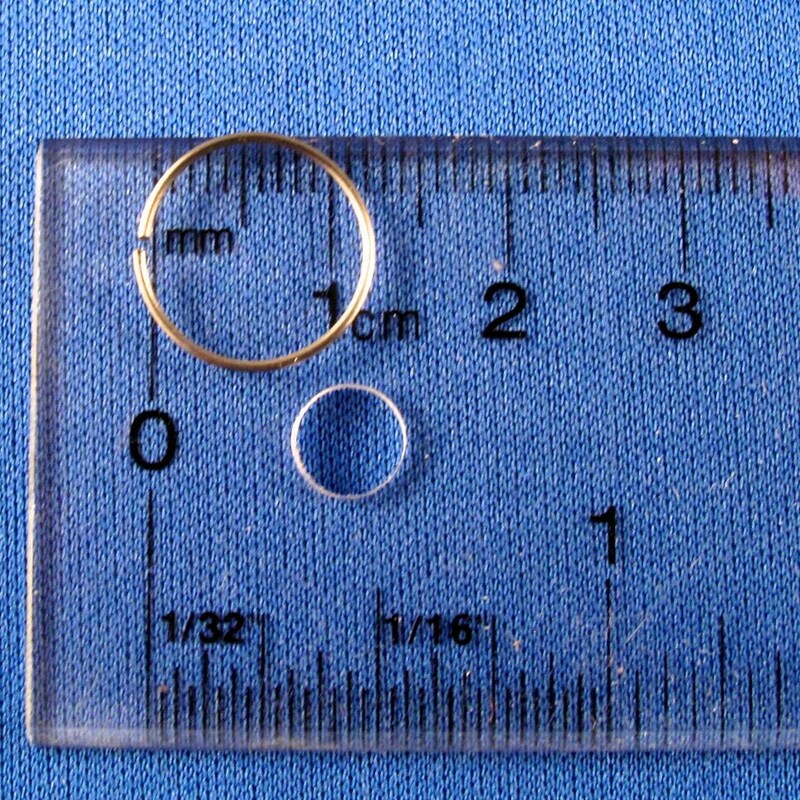 These earrings are very small and can be used for piercings other than ears. 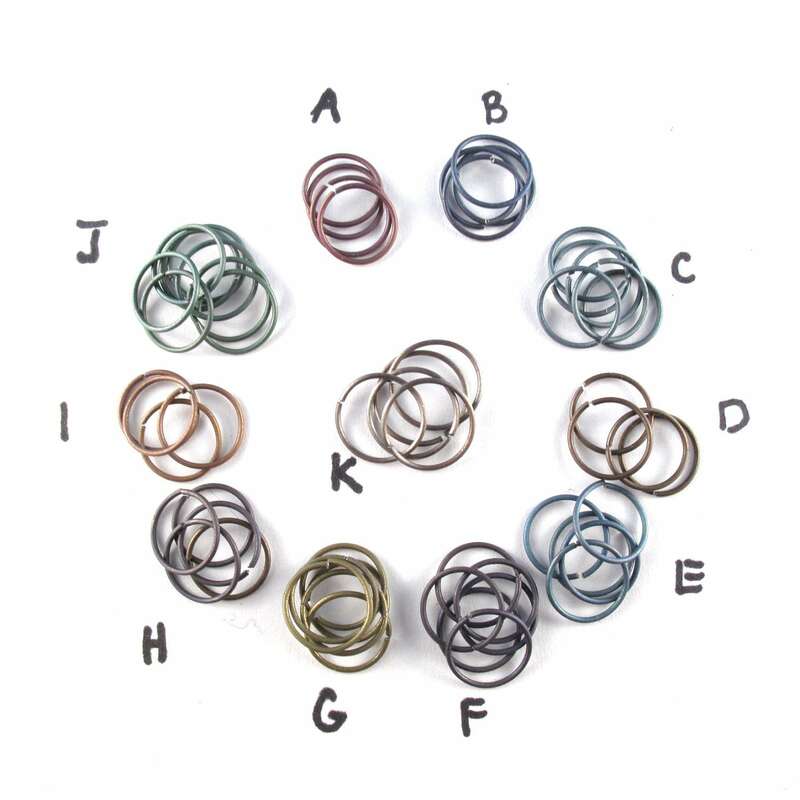 Select the colors and numbers you desire and send a note on your invoice stating the letter of the alphabet and the number of hoops required. THE LETTER K IS TITANIUM IN ITS NATURAL GREY STATE. The third photo is natural grey titanium polished rather than matt. Polished option is only available for the natural grey hoop. This listing is set up so you can purchase as many as you want.